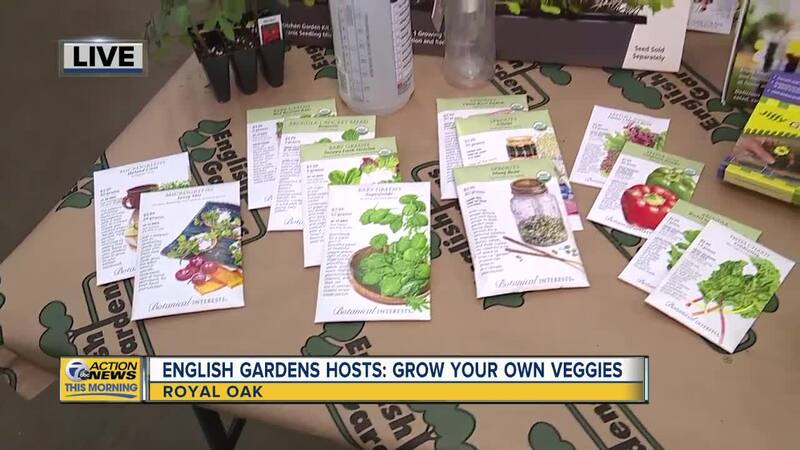 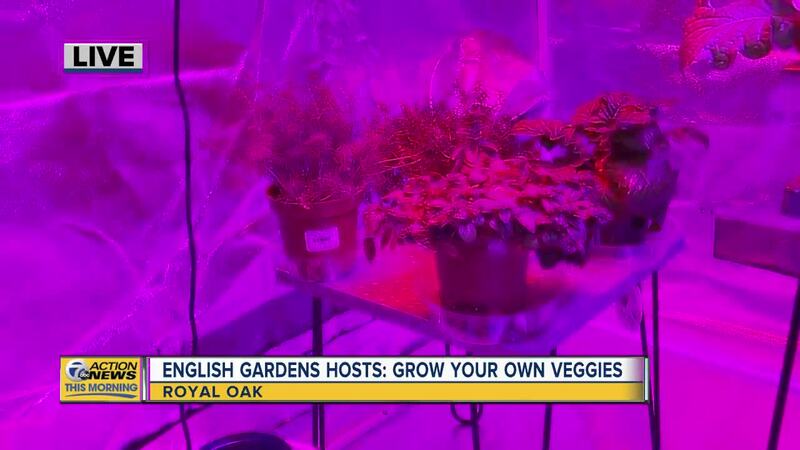 ROYAL OAK, MICH (WXYZ) — What's better than a fresh juicy tomato from your own garden? 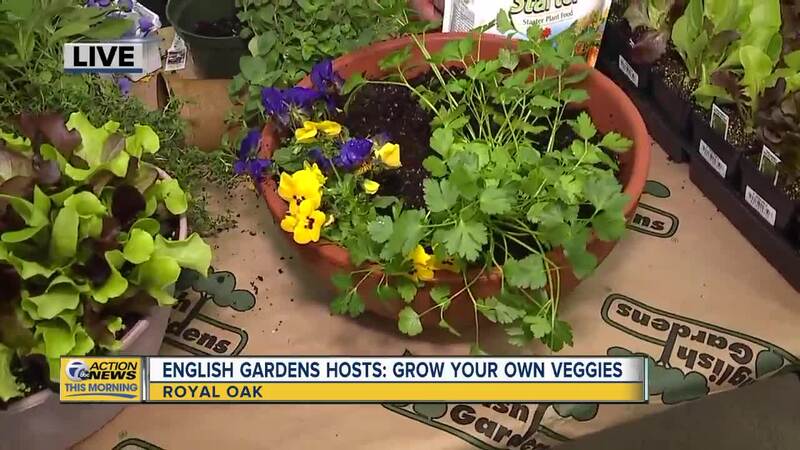 An English Gardens expert will give you tips on how to start and maintain your own vegetable garden. 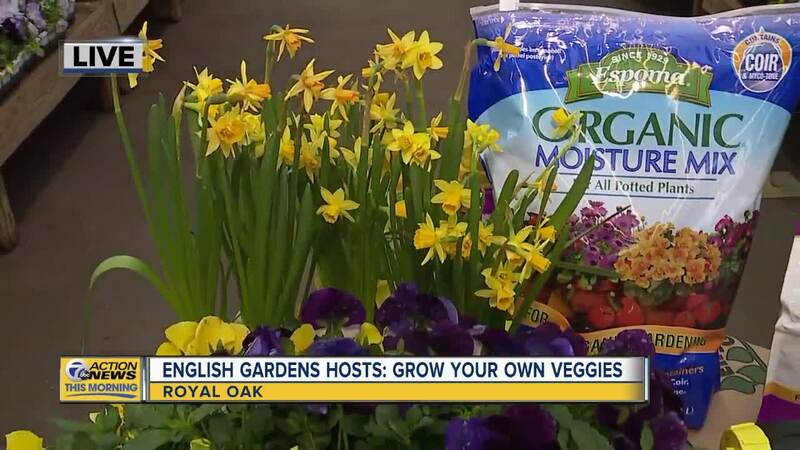 The hour-long event will begin at 1 p.m. at all six English gardens locations in metro Detroit.